Bhutan Youth Development Fund & Lovely Professional University (LPU) is pleased to announce the availability of one slot of 100% & two slots of 50% tuition fee waiver scholarships to economically challenged youth to pursue higher education in LPU, Punjab, India. recommendation letter from previous Schools. Candidates may apply to YDF with all the documents mentioned below latest by 15th May 2019. 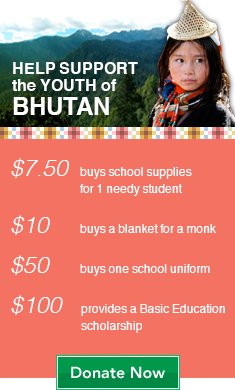 The Bhutan Youth Development Fund (YDF) and Royal Thimphu College (RTC) jointly announce the availability of 2 full scholarships under the RTC-YDF Need-Based Scholarship programme 2019. 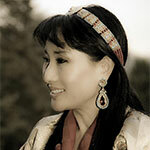 The Scholarship will cover all the tuition and boarding costs for 1 male and 1 female for 3 years. The completed application forms can be submitted at the RTC office, Ngabiphu or the RTC City Office at Chang Lam Plaza. Short-listed candidates will be announced on our website and will be called for an interview. For more information log onto our websites or call us at 351801/02 ext 119/105 & 336938/ 329135. 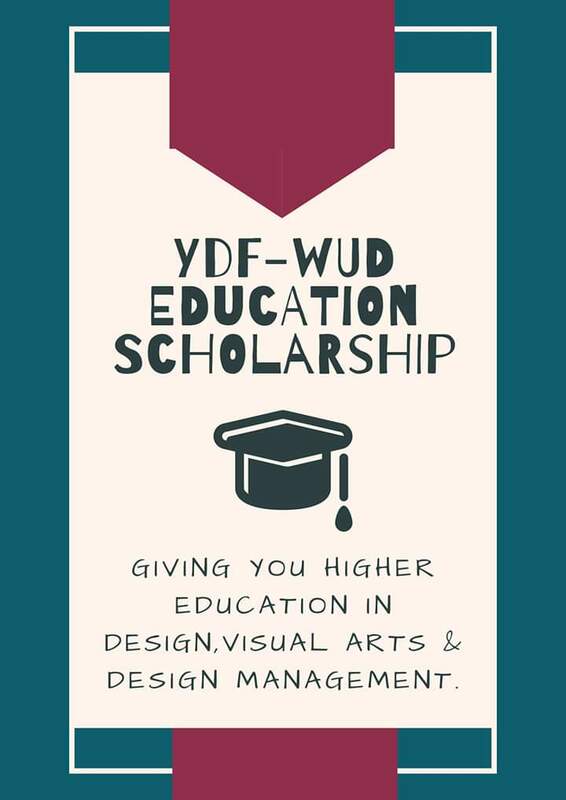 To encourage the talented students to take up higher education in design,visual arts & design management, YDF-WUD (World University of Design) is offering 3 scholarships at the premier world university of Design campus in Delhi,NCR. WUD is India’s only University focused on design education offering 25 specializations in Fashion, Interior, Product, Industrial, and Transportation Design besides Animation, Game Design, Film & Video. For those interested in architecture WUD offers Built Habitat Studies too. Scholarships are for BDes, BVA, BBA, BA(H), MDes, MVA and MBA. 1) For the degree program, the candidates must have a minimum of 50% with English plus best 3 subjects in Class XII exam. 3) Candidate should be below 30 years of age. This entry was posted in News, Scholarships, Uncategorized. Bookmark the permalink.